Enjoy a gentle and pleasant stroll along the River Isbourne on our special riverside path created specially to provide easy access for all. Whether you’ve a pushchair, walking sticks, are a wheelchair-user or a little unsure underfoot, this stone-surfaced path is ideal for you. It’s just a few minutes’ from the town centre and offers a one mile circular route that can be undertaken by walkers or all abilities and ages all year round. The public footpath runs from a snicket in Castle Street, just off the High Street, beside the river with views of many of the town centre’s Cotswold buildings, of Stancombe Wood and Sudeley Hill. 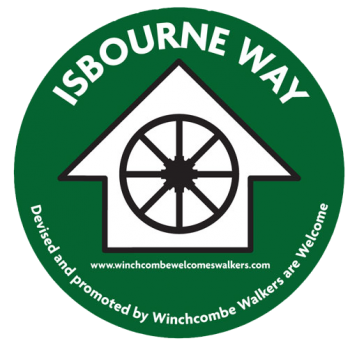 Just follow the Isbourne Way signs. 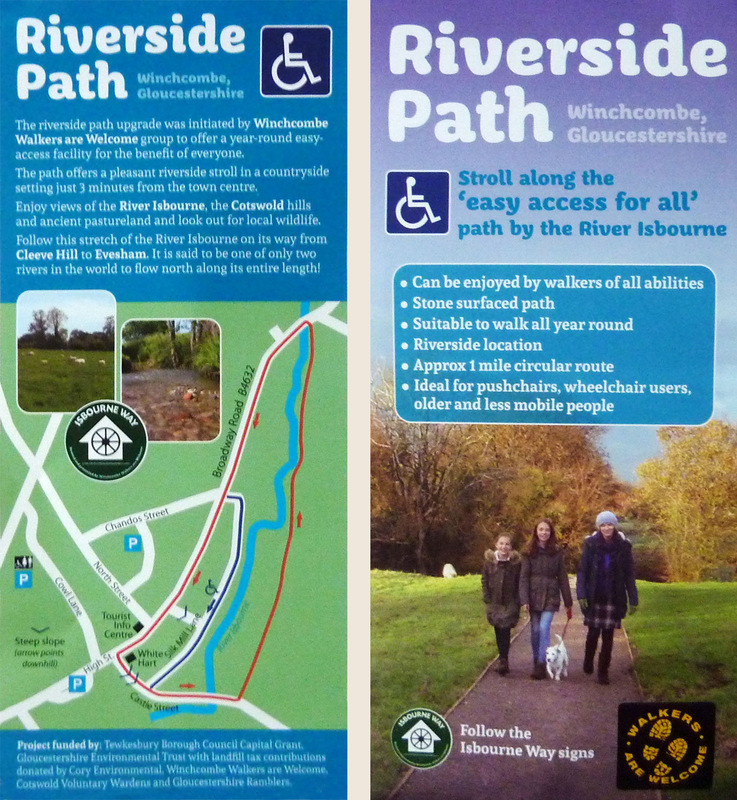 A Riverside Path leaflet is available from the Tourist Information Centre which also provides RADAR keys to enable those with disabilities, or using wheelchairs to open the path gates.